Outfits that will actually make you want to hit the gym. Its latest ad features, well, YOU! If only we could look this good leaving the gym. 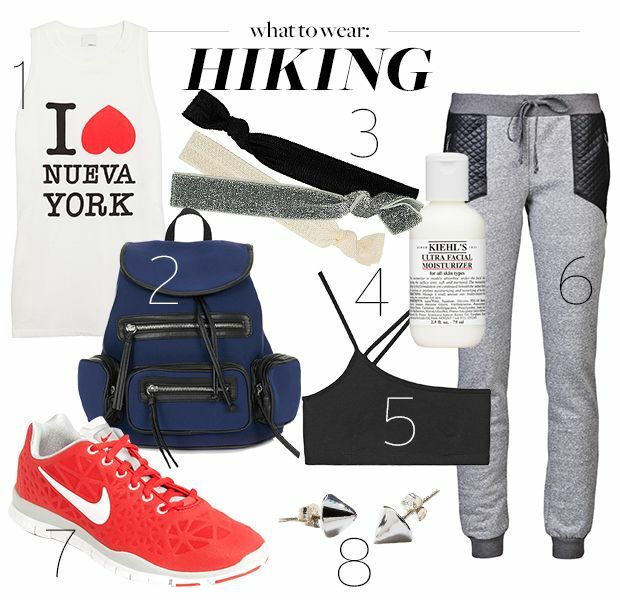 Wondering how to look chic while doing outdoor activities? Check out our picks! 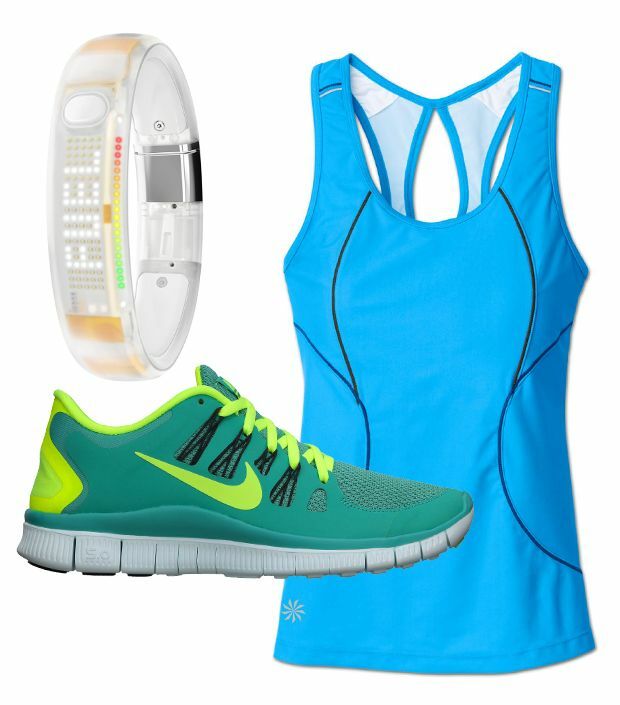 Need to update your workout wardrobe? Check out our stylish (and practical) essentials.